Standard dual interconnect. Nickel-plated finish. Heavy-duty cabling. 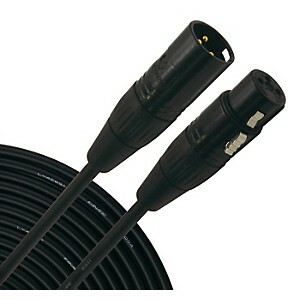 Unbalanced dual cable, 1/4″ to same. 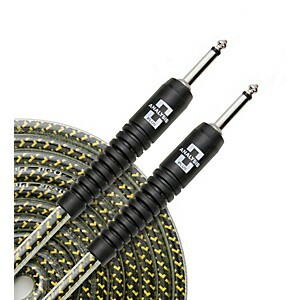 For serious-minded musicians, Live Wire cables have the strength and durability to withstand more than everyday use. 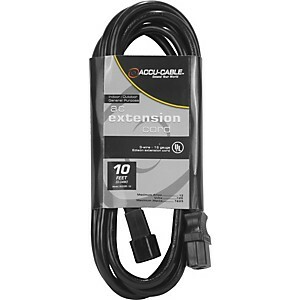 Superior wireYour cable is your sound. Superior wiring allows your signal to be quiet, eliminating frustrating hums, buzzing, and crackles.Sturdy constructionSturdy construction enhances signal and performance. Flexible design eliminates kinks and twists for a tangle-free performance whether you’re in the studio or on the stage. Bespeco, a world leader in the production of cables, located in Ancona, Italy has been manufacturing accessories for musical instruments since 1982. After exporting its products all around the world, Bespeco is now proudly available in the USA. Their wide range of items include cables, connectors, stands, home theatre brackets, electronics, audio systems, lighting, instrument bags, microphones, flight cases, sportswear and DJ gear. Bespeco is synonymous with high-quality and long-lasting performance. 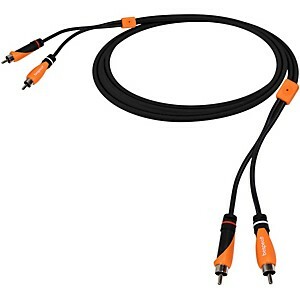 Bespeco’s vast range of cables have always met and superseded the expectations of professional musicians who demand the highest quality and performance from their equipment. Bepesco’s 30+ years of knowledge, experience, Italian style and skilled technicians, together with the choice of quality materials and sophisticated equipment enable Bespeco to develop new ideas and manufacture innovative new products designed to make life easier for all levels of musicians. While other manufacturers tend to turn to foreign companies for the purchase of spare parts, raw materials and labor, Bespeco strongly believes in producing as many goods as possible internally. In order to have constant improvement Bespeco performs quality control checks on all production. Their ‘in house’ production keeps alive the “Made in Italy” quality you would expect when owning a Bespeco item. The Platinum Series of cables feature 24K gold-plated internal and external connections and a resin injection to protect internal connections for a lifetime of durability, all wrapped up in a unique and eye-catching design using Bespeco’s Italian style. 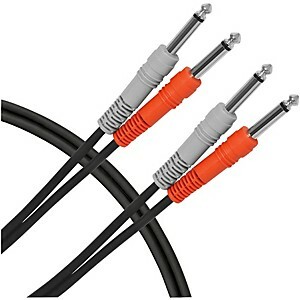 Their Silos line of cables and connectors, designed in Italy and manufactured at their plant in Asia are built to the same exacting quality standards. Now, there is a Bespeco brand product available for every need at very affordable prices. 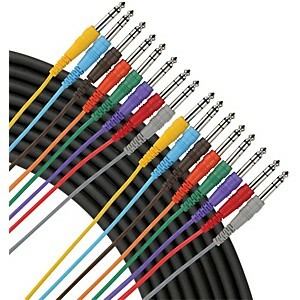 Standard 8-channel recording snake with molded, color-coded jackets and cable for easy identification. Unbalanced 1/4″ phone male to unbalanced 1/4″ phone male.For serious-minded musicians, Live Wire cables have the strength and durability to withstand more than everyday use. 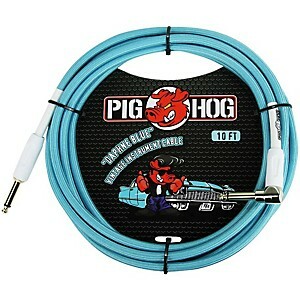 Superior wireYour audio cable is your sound. Superior wiring allows your signal to be quiet, eliminating frustrating hums, buzzing, and crackles.Sturdy constructionSturdy construction enhances signal and performance. Flexible design eliminates kinks and twists for a tangle-free performance whether you’re in the studio or on the stage. 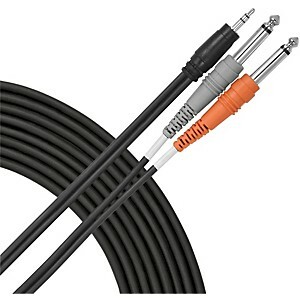 The Yellow Oval Instrument Cable with Overmold Plug w/Straight-Straight Plugs is a bestseller. It has won Editor’s pick in Bass Player and Keyboard Magazine. It is the cable John Mayer, Chris Rodriguez & Brad Rice of Keith Urban’s Band, Rick Rosasa (Neil Young’s band), Jack Casady (Hot Tuna), and many other great players love. 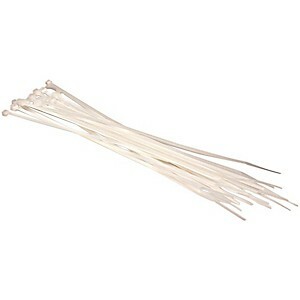 The conductors are low loss 18 gauge oxygen free copper woven in a patented oval design. It is a balanced design (not coaxial like others). 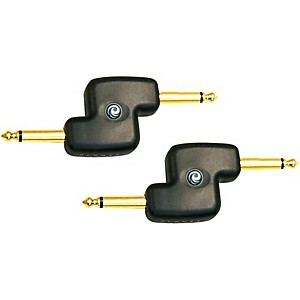 To get maximum performance you wouldn’t put bicycle tires on a Ferrari – the same is true for your guitar and amp.Available in different lengths. See drop-down menu to the right for options.